On Sale Now! 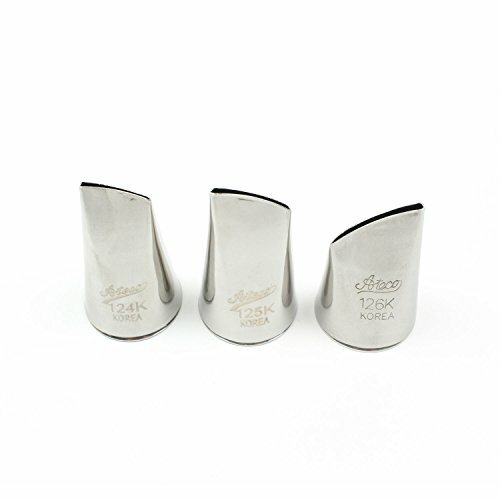 Save 5% on the Ateco Korean Flower Tube 124K + 125K + 126K (1 Each) by Ateco at Seasons Cafe Bakery. MPN: 385. Hurry! Limited time offer. Offer valid only while supplies last.